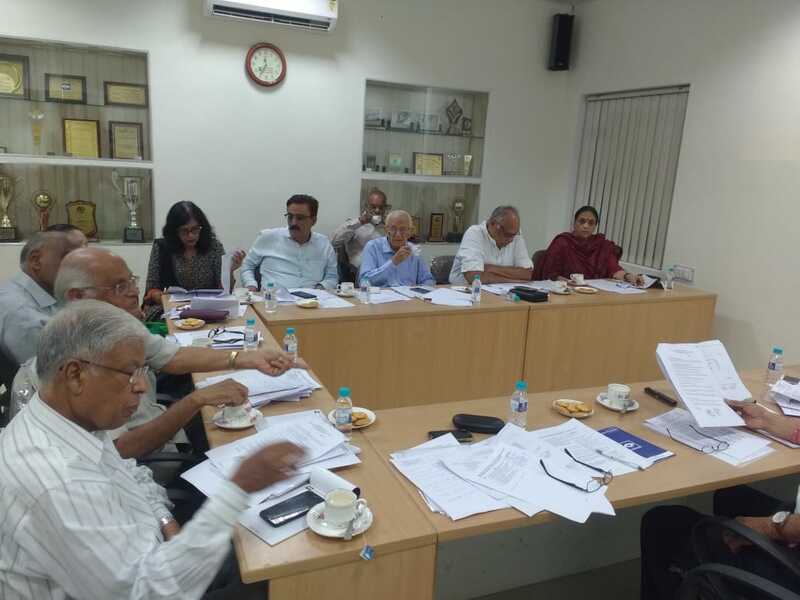 54th meeting of the Executive Committee was held on 10th January 2019 at 10.30 am in the office of ESBR. 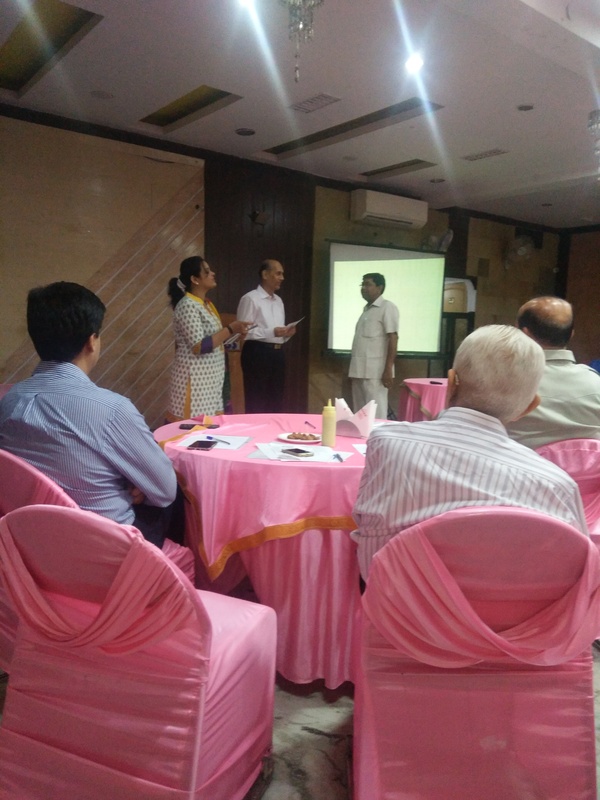 Shri B. L. Sharma, President EBSR presided the meeting.With permission of chair, various agenda item were discused. 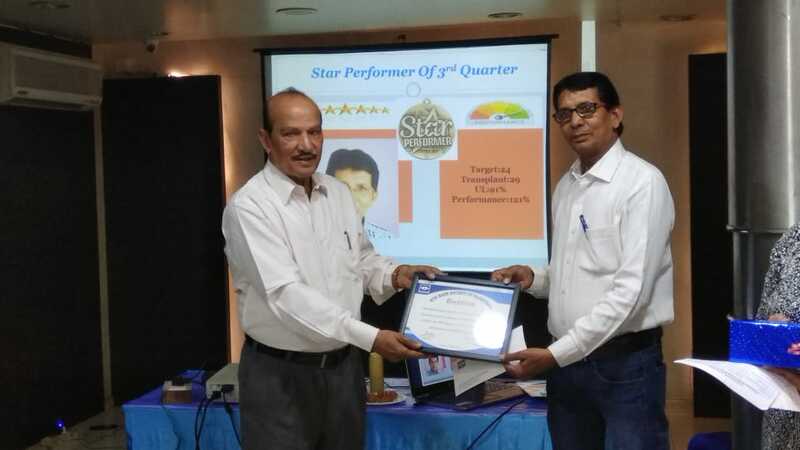 Manger EBSR presented the performance for the fourth quarter as well as annual performance for the year 2018. She informed that in the fourth quarter, we collected 346 corneas and transplanted 259 corneas with utilization rate of 75% against the target of 222 transplantable corneas.For the calendar year 2018, we collected 1221 corneas and transplanted 876 corneas with utilization rate of 72% against the annual target of 946 transplantable corneas. Shortfall was 70 transplantable corneas. 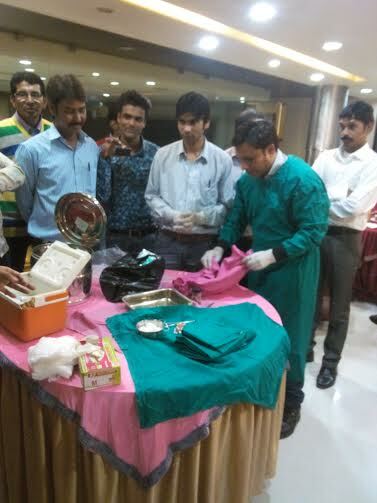 Bharat, Om Prakash and Kuldeep achieved their annual targets. Performance of Bharat was the best for the calendar year 2018. 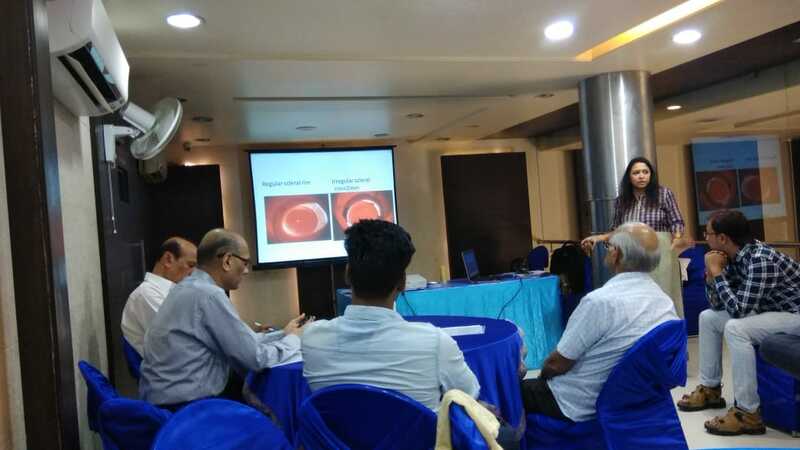 Shri Lalit P. Kothari, Secretary EBSR informed that average transplantable corneas per person in respect of all Indian partners of the SightLife is about 10.8. In EBSR, this average is 4.1 transplantable corneas per person per month. Performance targets of our EDC/Ts are on lower side which do not encourage them to reach national average. 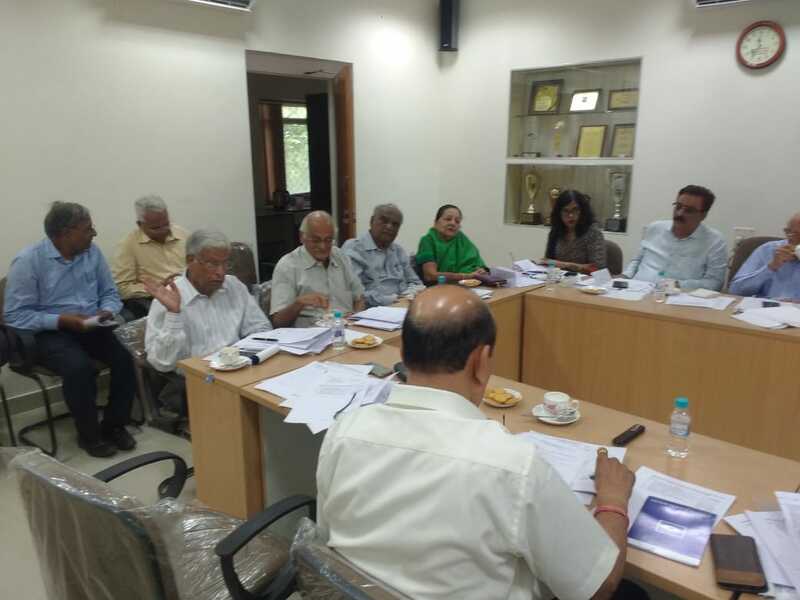 Therefore, Administrative & Finance Committee in its meeting held on 22nd November 2018 decided to revise with effect from 01.01.19. Shri B. L. Sharma, President EBSR informed that Solar Power Plant of Capacity of Plant 12 KW was commissioned on 05.10.2018 in EBSR. Expected Monthly Production is 1200-1650KW. Production of power during November and December was respectively 1581.4 KW and 1047.5 KW. 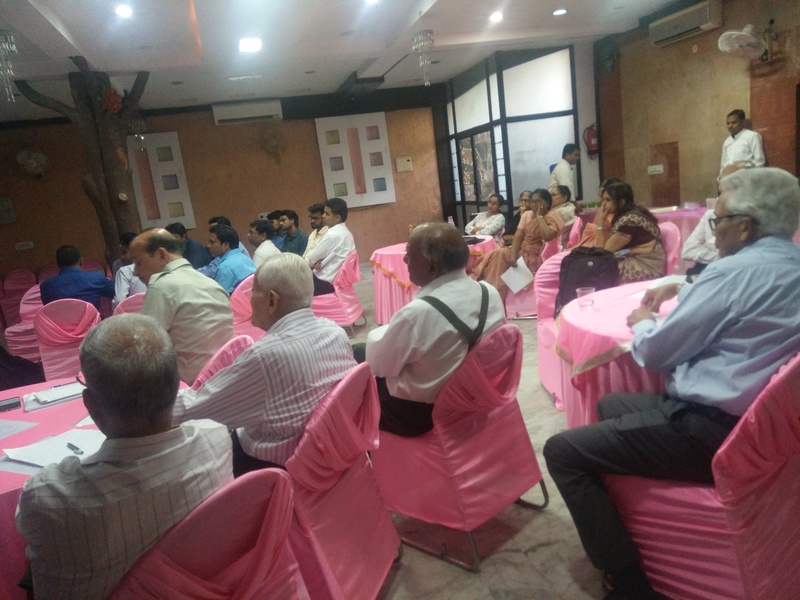 A meeting of the Executive Committee of the Eye Bank Society of Rajasthan will be held on 01th August 2018 at 10:30 AM in the office of the Society. 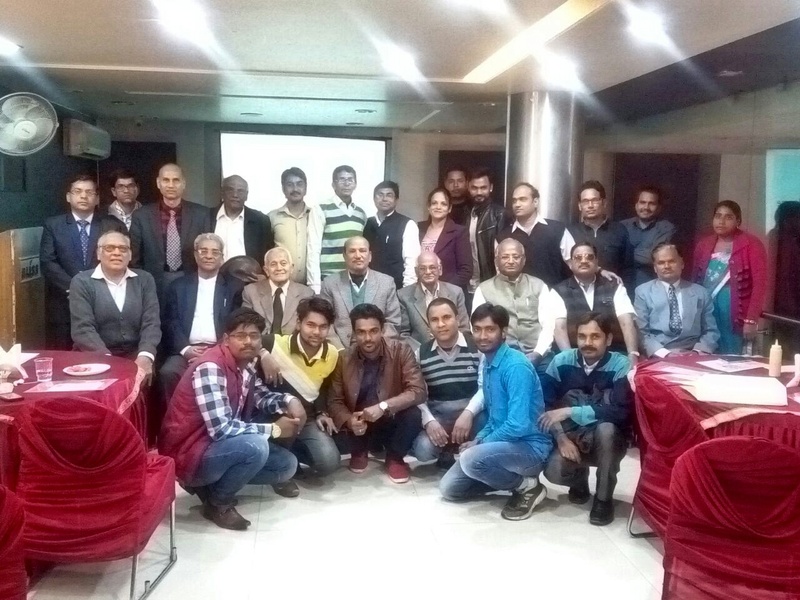 Annual General Meeting of the Eye Bank Society of Rajasthan was held on 28th January 2018 in the Conference Hall of the Forestry Training Institute, JLN Marg, Jaipur. 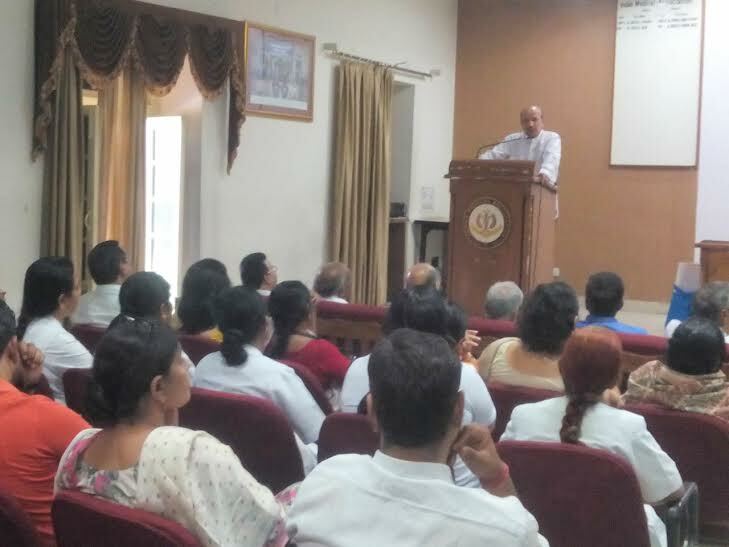 Shri B. L. Sharma, President, presided over the meeting. 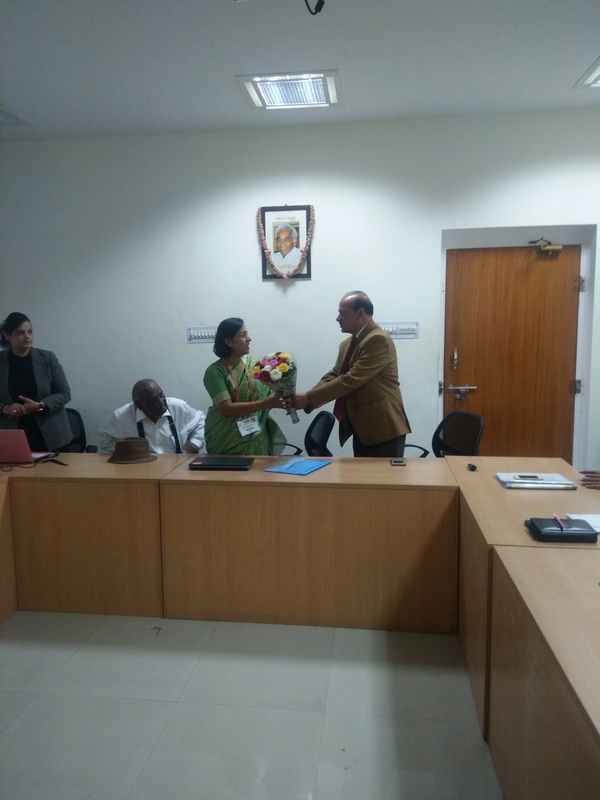 A meeting was held with Ms. Veenu Gupta (IAS),Pri. Sec. 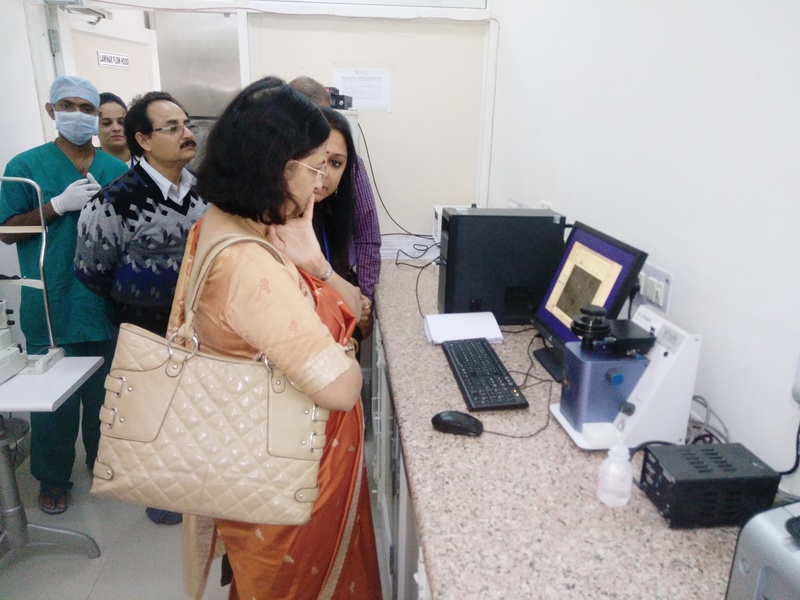 Medical & Health, Jaipur at EBSR Office on 10th March 2017. 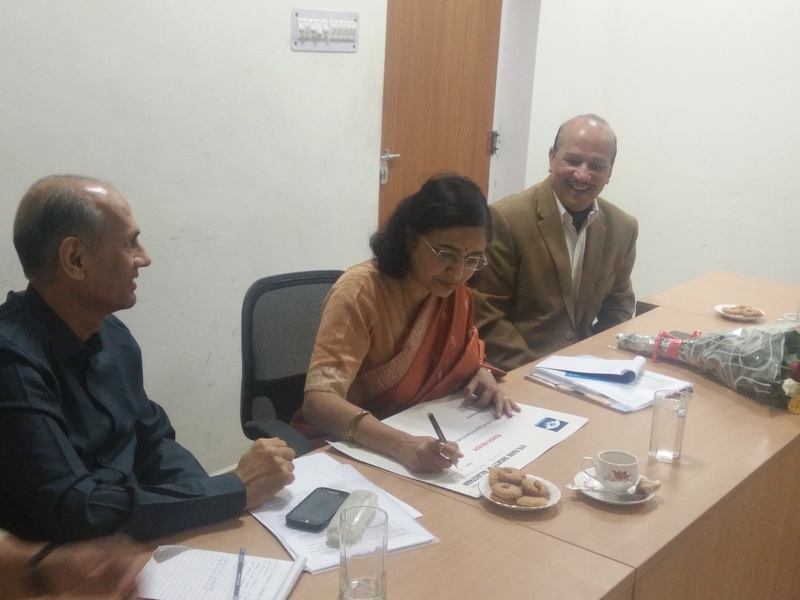 A meeting was held with Dr Radhika Tandon, President EBAI New Delhi at EBSR Office on 18th Feb 2017. 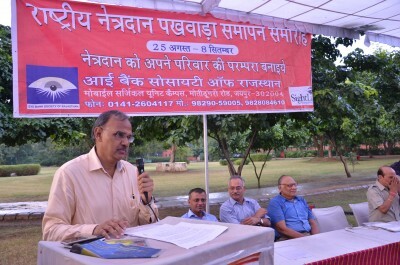 Sh B.L.Sharma, President ,Sh. 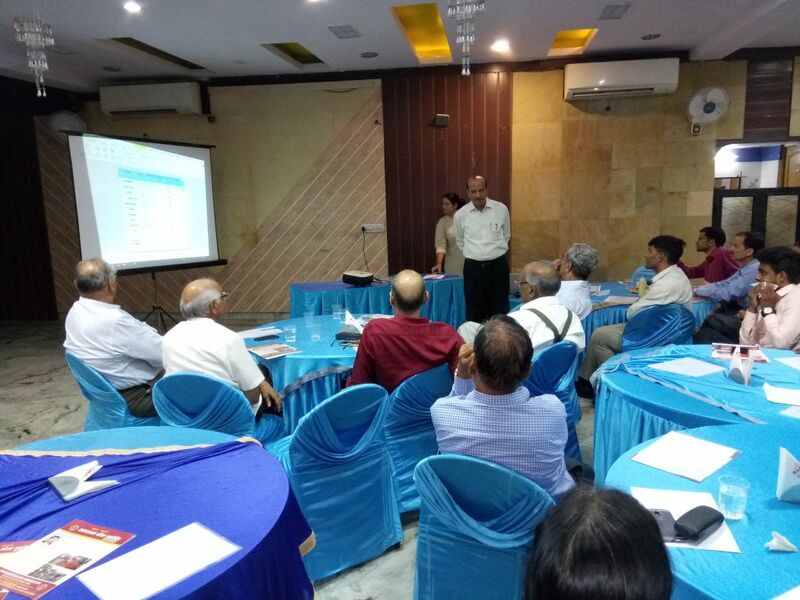 V.C.Sacheti, Vice President,Sh. 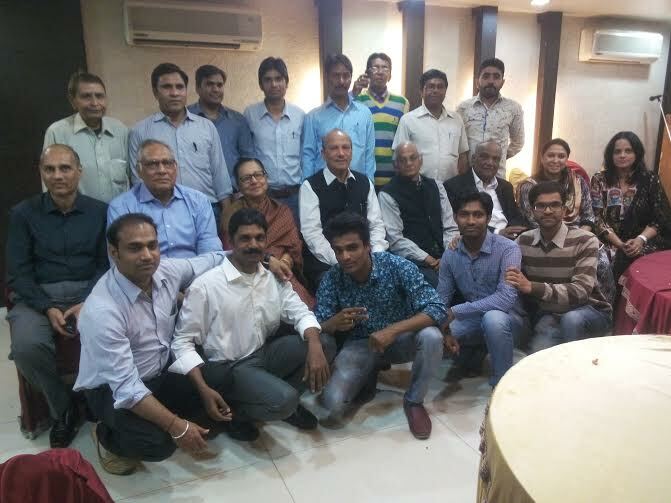 R.S.Bhandari, Vice President ,Sh.Lalit Kothari, Secretary, Sh.A.K.Bhandari, Member,Dr. 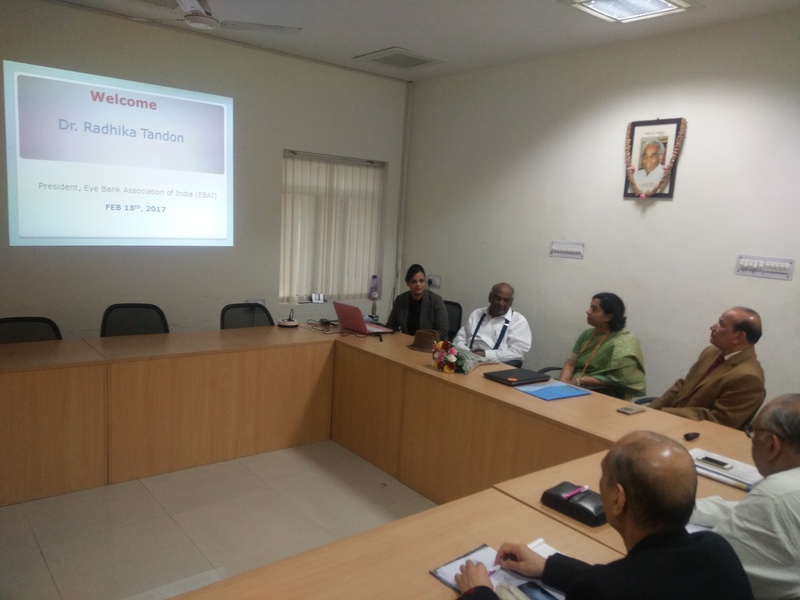 Swati Tomar, Medical Director & Sudershana Manager EBSR were present in meeting.The meeting was to establish closer links between two organizations and find common areas of working together for improving eye banking in Rajasthan/India. 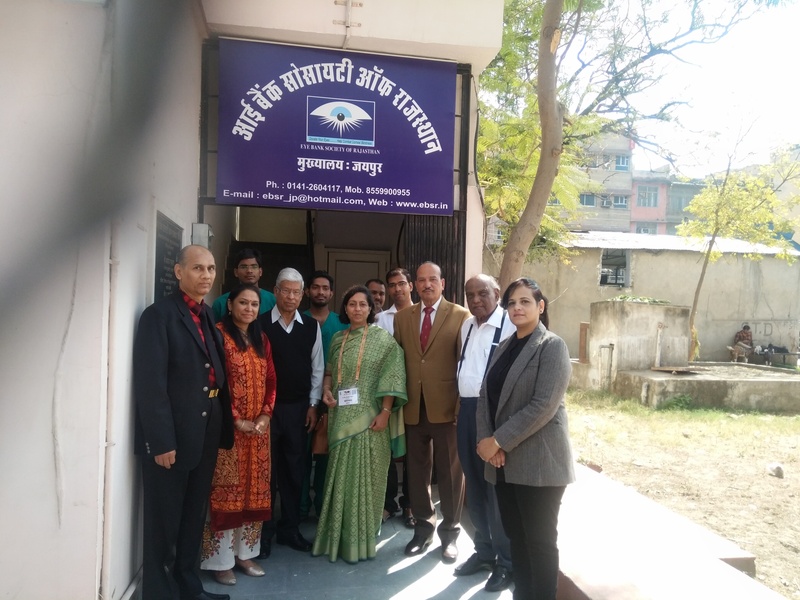 visit of Dr. G.N.Rao founder - Chairman of L.V.Prasad Eye Institute, Hyderabad at Eye Bank Society of Rajasthan. 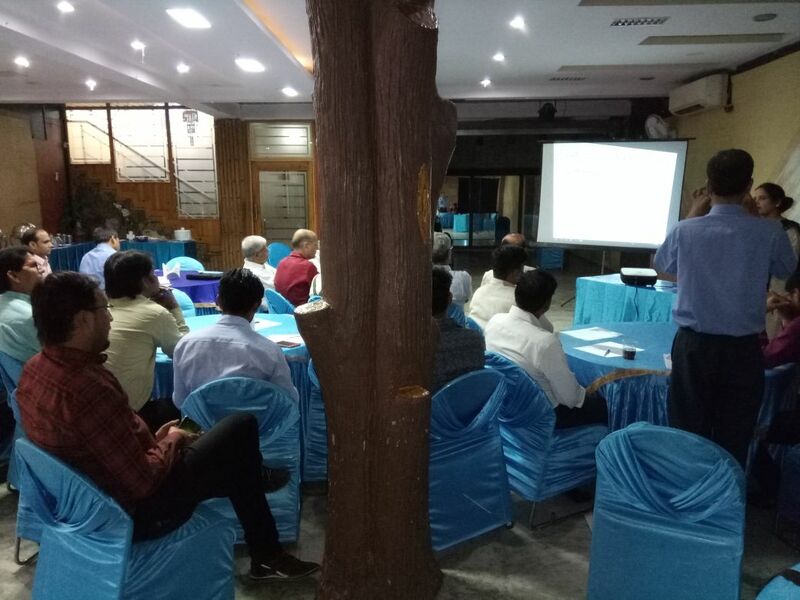 The Meeting of Annual General Body of the Eye Bank Society of Rajasthan held on 11th Feb 2017 in the conference hall of the Forestry Training Institute, JLN Marg,Jaipur. 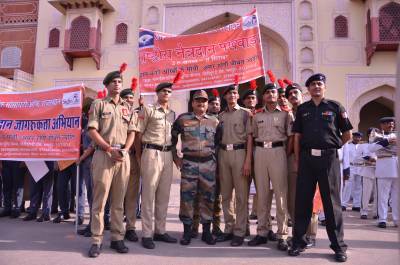 Ajmer chapter having scored highest marks was adjudged the Best Chapter and Jaipur chapter was Runner up. Justice (R) Shri S. N. Bhargava gave away Best Chapter Trophy a Certificate and a cheque of Rs. 50,000/- to Shri Ravi Toshniwal, President and Shri Rakesh Gupta, Secretary, Ajmer Chapter, and the Runners up Trophy, a Certificate and a cheque of Rs. 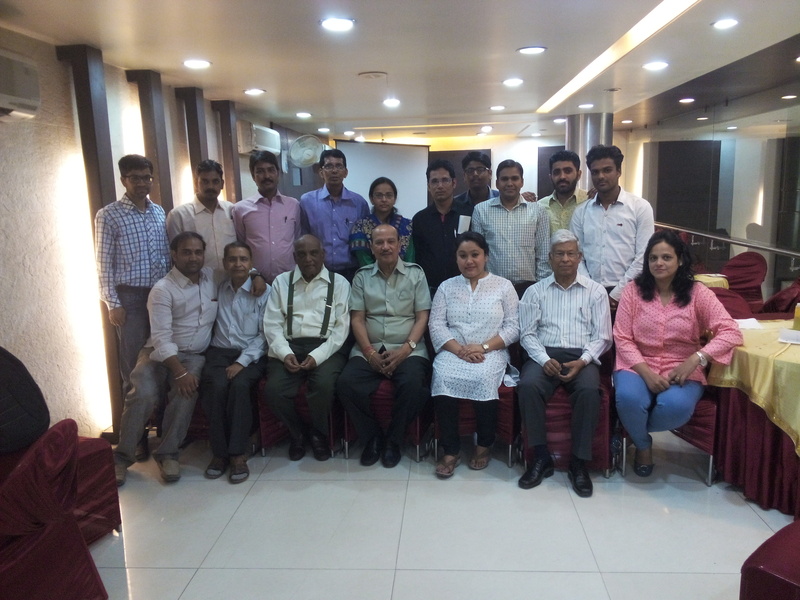 30,000/- to Shri R. S. Bhandari and Shri Lalit P. Kothari, members Executive Committee, Jaipur. 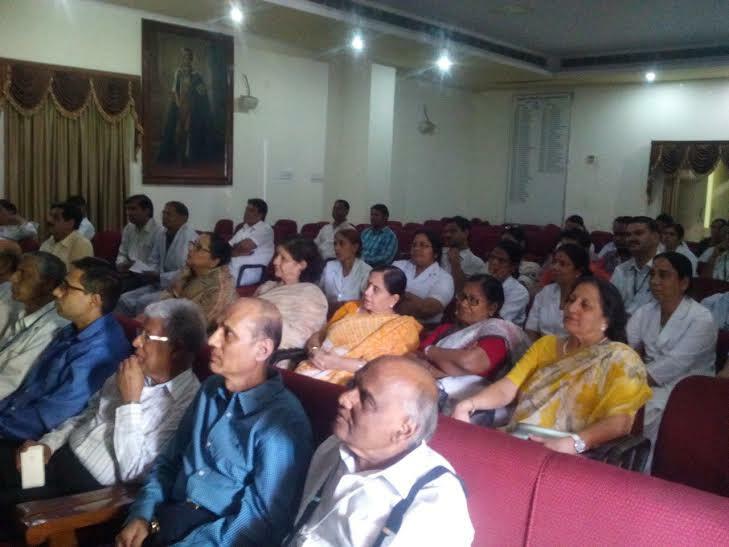 Eye Donation Awareness Program for Paramedical Staff of SMS Hospital was organized with the help of Dr. Dharamveer on 5th April 2016 at JMA Hall, Jaipur.